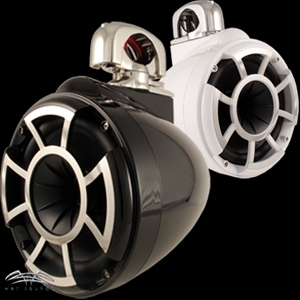 Wet Sounds professional marine audio products represent the ultimate in high performance marine audio. 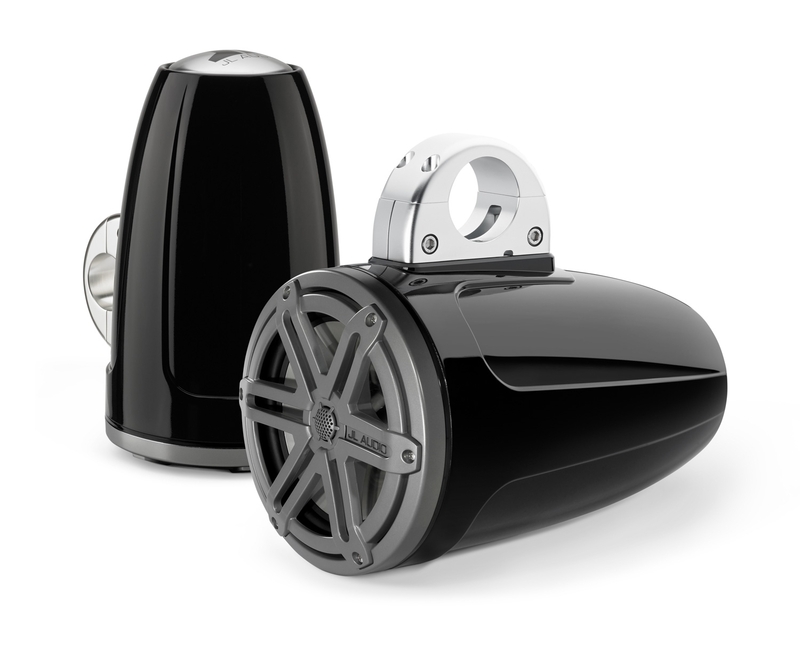 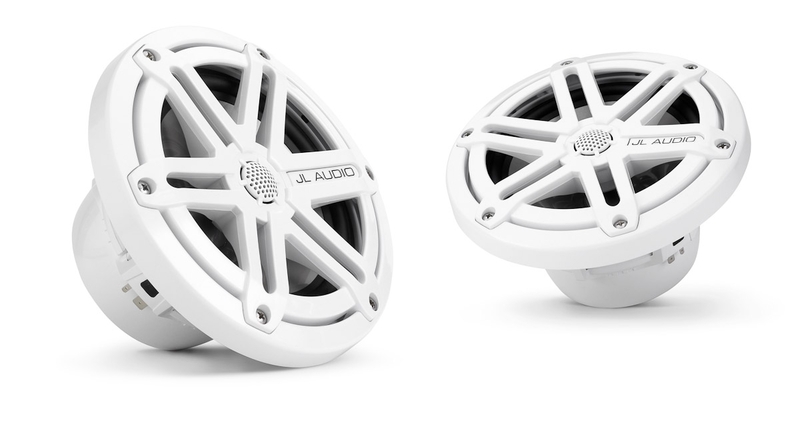 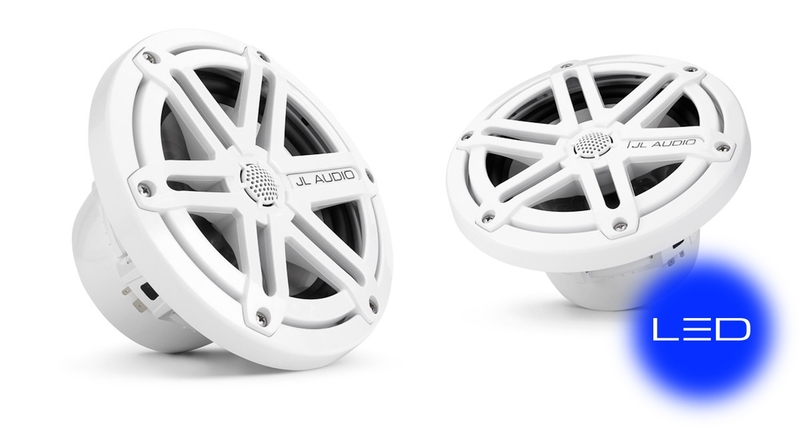 Wet Sounds speakers are specifically engineered to withstand the rigorous marine environment. 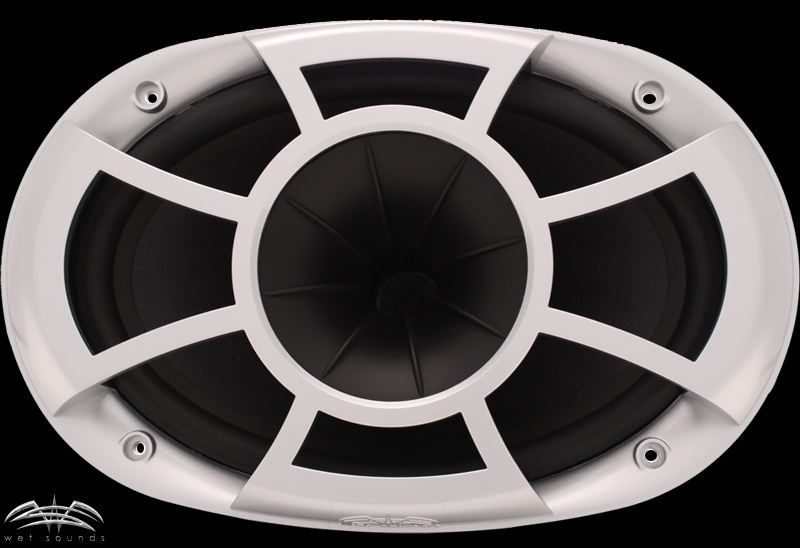 The PRO series of speakers were designed to provide amazing output combined with a cutting edge style. 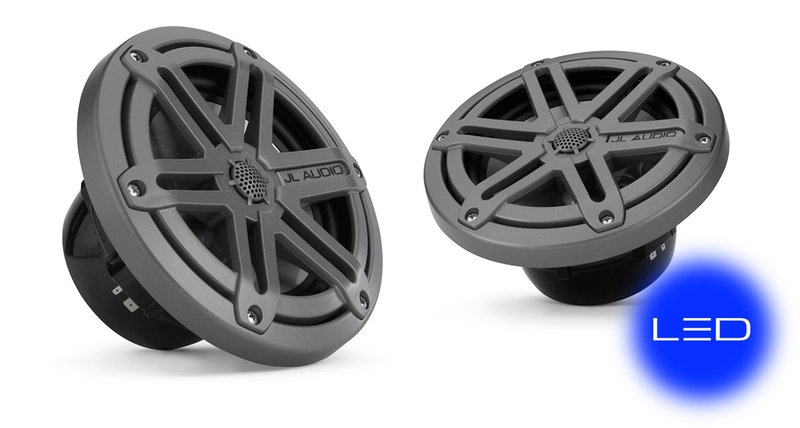 Utilizing state of the art acoustic engineering and three dimensional computer aided design, the PRO series represent the most advanced marine speakers in the world. 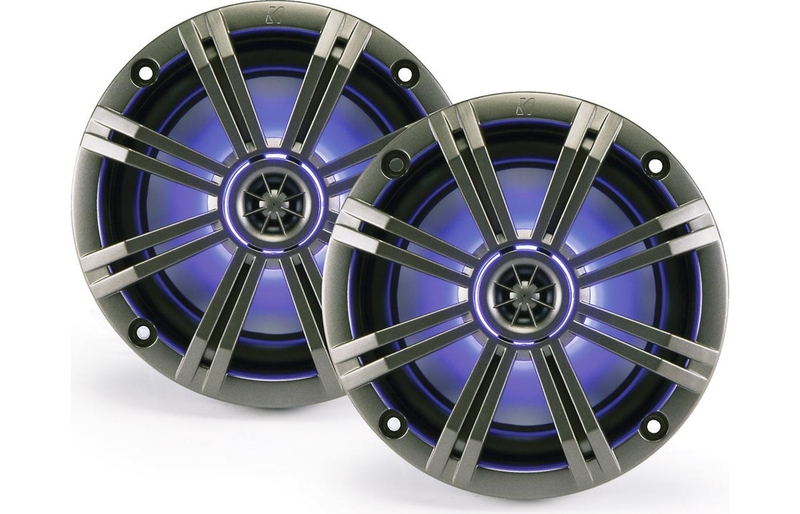 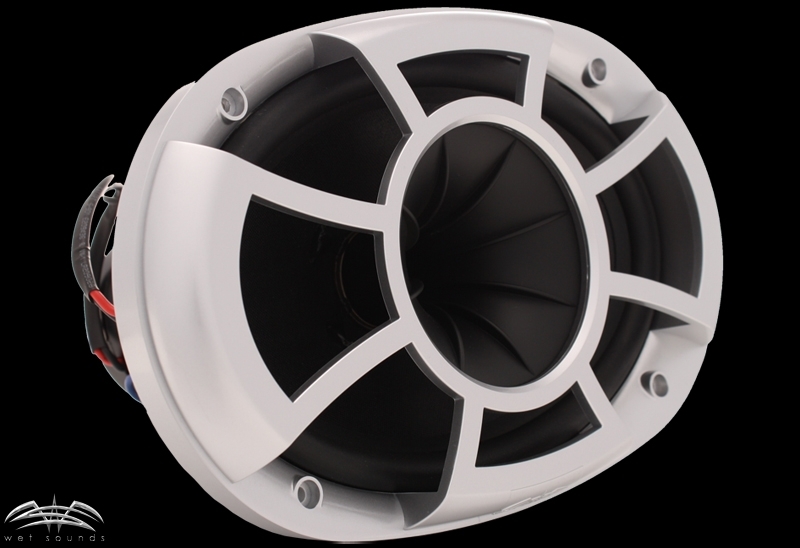 The PRO 696 RS is a raw driver speaker designed for wakeboard tower use. 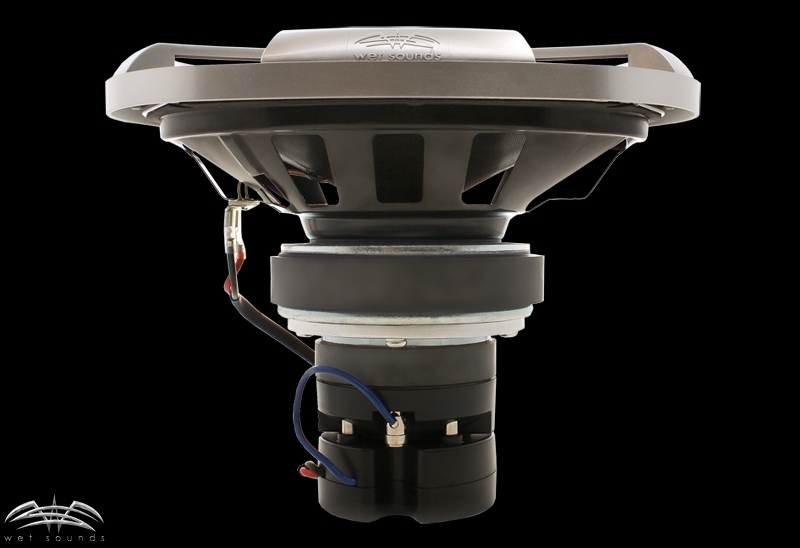 The PRO 696 RS Pro Axial driver is developed for those with existing wakeboard tower enclosures built for a 6x9 sized speakers. 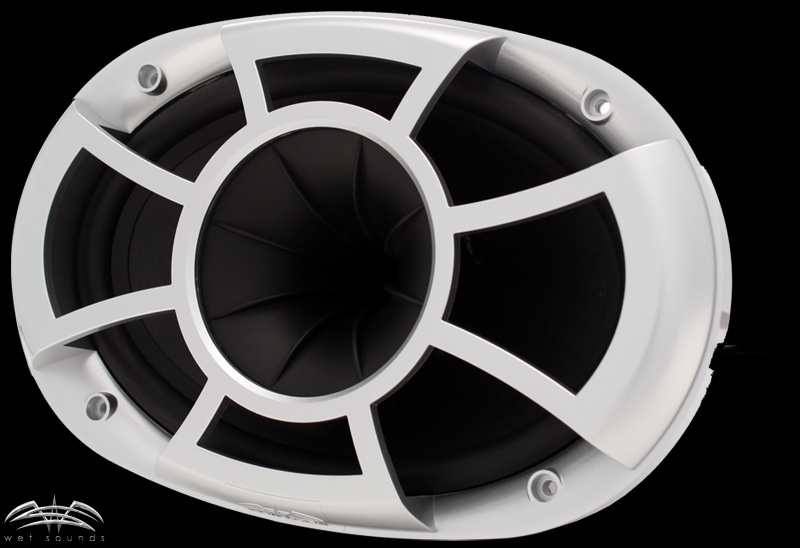 Giving owners of these wakeboard tower enclosures the ability to upgrade to Wet Sounds performance.